I bet you thought that metals like steel couldn’t burn. Think again! Jug of water in case. Scientists always think about what might go wrong and prepare for it. You can’t burn a lump of steel, but steel wool burns easily because it is in small threads. Have a jug of water to hand just in case. 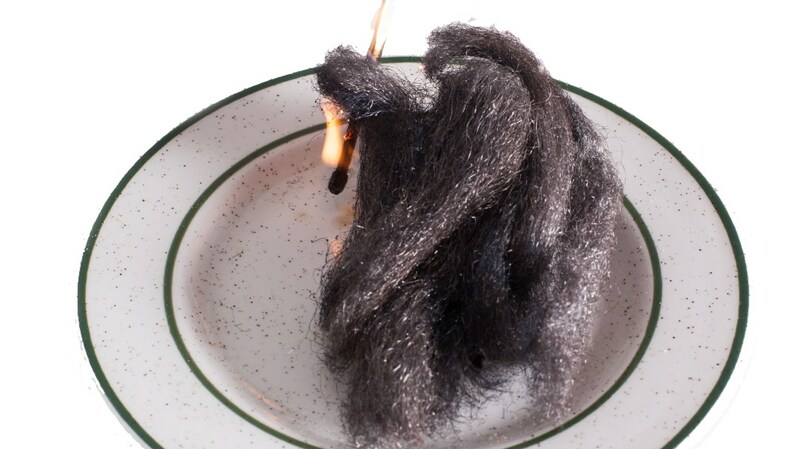 Put a small piece of steel wool on a plate and light it with a match. This is how they make sparklers.